North Carolina property owners often don’t know who to turn to when they have a leak in their roof. At A&H Forensic Roofing in Raleigh, we understand that roofing problems can occur when you least expect it, which is why offer a 24-Hour Emergency Service Team for those who need roof repairs immediately. Whether it’s your home or commercial property’s roof that has been damaged, it’s critical to call a professional roofing company who can take immediate action to ensure your building’s structure and its contents are safe and intact. 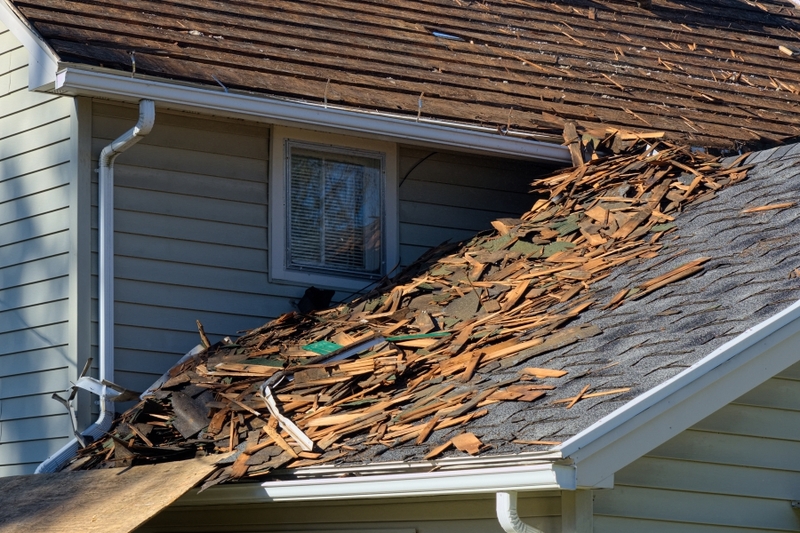 Should you have any concern regarding your property following a storm, please do not hesitate to call and speak to one of our certified roofing specialists who’s available 24/7 to handle all of your roofing needs. Should only a small leak appear, you may be tempted to “see if it happens again”. Acting quickly can, and will, save you money because the extent of the true damage isn’t actually present. More often than not, when water starts leaking into properties it is being absorbed by internal components which rapidly start to breakdown. If you would like to schedule a time for one of our Forensic Roof Specialists to evaluate your current roof condition, contact our roofing contractors in Raleigh today! When it comes to your home or commercial property’s roof, the best way to avoid an emergency is through preventative maintenance. At A&H Forensic Roofing, we provide preventative maintenance services to help extend the life of your roof’s and its longevity. Our licensed roofing experts are also dedicated to using the highest quality materials to repair, restore or replace your roof with sustainable and quality supplies. Contact Our Emergency Roofing Experts Today!